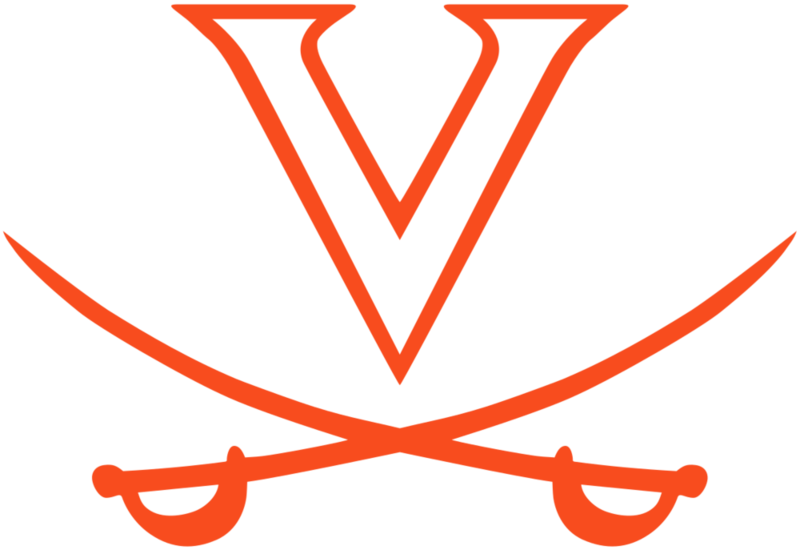 Ahmad Hawkins is originally from Hampton, Virginia, where he starred in football at Hampton High School and later went on to become a 4 year starter at the University of Virginia. 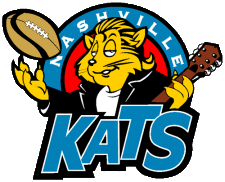 Hawkins later played a season in the NFL for the Kansas City Chiefs and then played 10 seasons in the Arena Football League. Ahmad Hawkins began his journey in the sports entertainment lane in 2008, when he joined The Jerry Miller Show, as a sports analyst. The show was based out of Charlottesville, Virginia and aired on NBC29/CW29. Hawkins would discuss full range of sporting events in local and national news. Hawkins showed the ability to work on an unscripted, impromptu panel with other analyst. Hawkins was then given the opportunity to work with local news radio station, WINA 1070am, which included a feature titled Inside The Hawk’s Nest Show. The show provided in-depth analysis and insight on upcoming sporting events and debate hot topics weekly, that involved collegiate and professional sports. In December of 2014, Hawkins was offered the opportunity to create and script his own sports/hip hop show on 92.7 KISS FM, The Home of Old School Hip Hop and R&B. The show consisted of a 4 hour blend of the hottest songs, old and new, plus sports commentary segments. Hawkins was in charge of each song played and each daily segment that was discussed. This was the birth of The Ball Hawk Show. The Ball Hawk Show was something the city of Charlottesville had ever heard of on the radio. Hawkins would provide expert analysis for all sports and used his personal professional experiences to keep the audience glued to the radio. Hawkins provided jokes and also would perform a freestyle rap at the end of each show, to recap all the topics discussed, just in case listeners didn’t have the chance to listen for the entire 4 hours. In the spring of 2016, Hawkins transitioned to the online scene and created the The Ball Hawk Show Podcast. The show would consist of barber shop talk while on-air, yet focus on making the listeners as the star of each episode. During the 90 minute show, Hawkins uses social media platforms such as Facebook Live, Periscope, and YouTube to stream live and encourage callers to join in on the sports’ topic of the day. Hawkins is also available to have former and current professional athletes on the show as guest and allow the callers to debate sports with them. The Ball Hawk Show Podcast also discusses social issues and encourages his listeners to speak their truth. 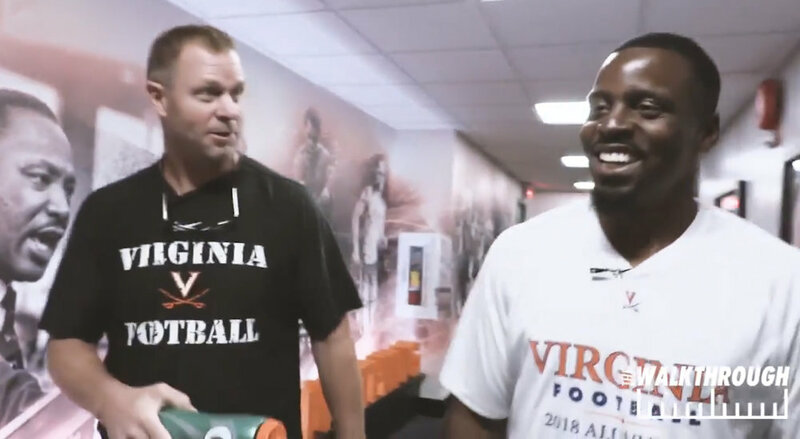 Hawkins currently host a web show called, "The Walk Through", in which he holds short interviews with players and staff of the University of Virginia Football Program. 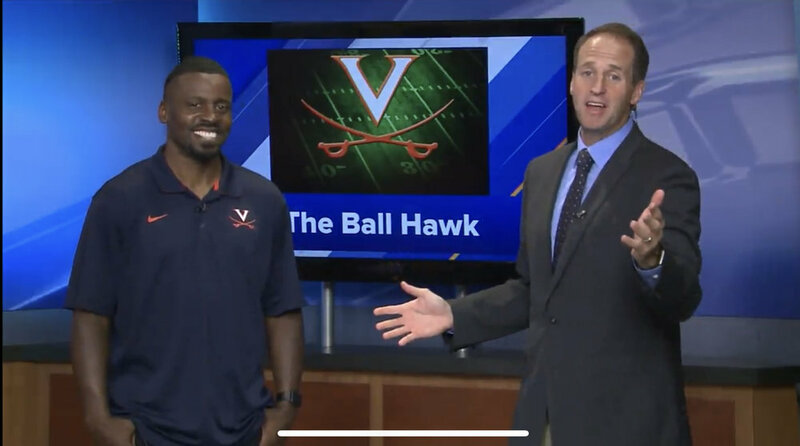 Hawkins is one of the lead analysts on "Cavalier Countdown", a pre game show that is aired live 2 hours before kickoff of each University of Virginia football game. 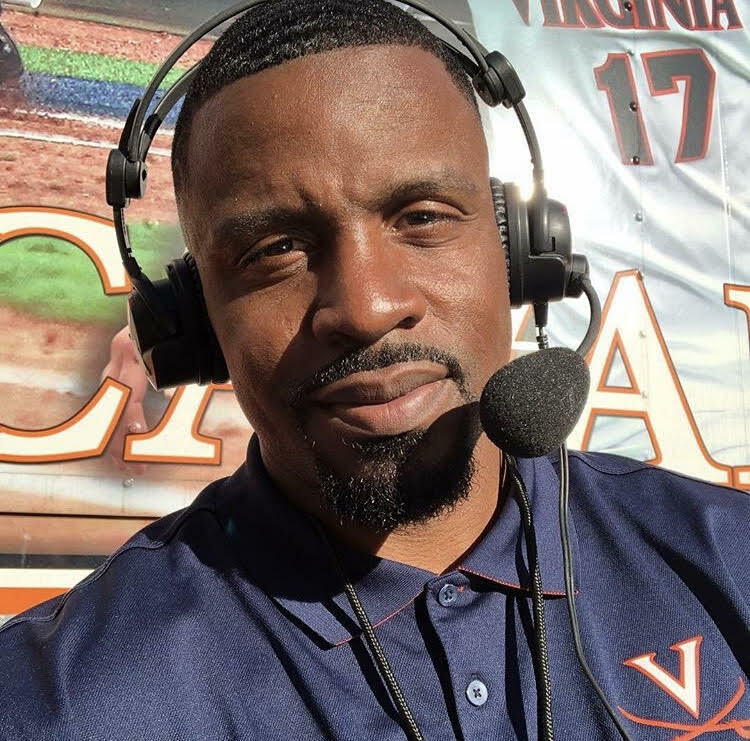 Hawkins also has done sideline reporting during the games for The Virginia Sports Network as well. The Ball Hawk Show Podcast is available on several social media platforms such as, iTunes, Google Play, TuneIn, Podbean, BlogTalk Radio, and YouTube. We’d love to hear from you. Please use the form here to contact Ahmad.